Darien - William E. Buchan, Inc. 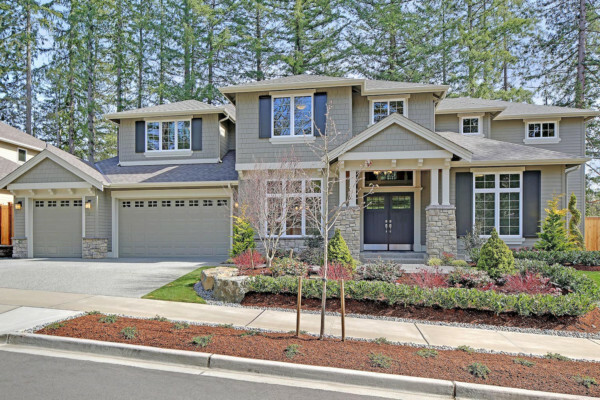 The heart of Sammamish, award-winning public and private schools (Issaquah District), minutes from stunning recreational opportunities, surprisingly easy commute routes, and the unparalleled satisfaction and comfort of a finely crafted, new, William Buchan Home – here in Darien. 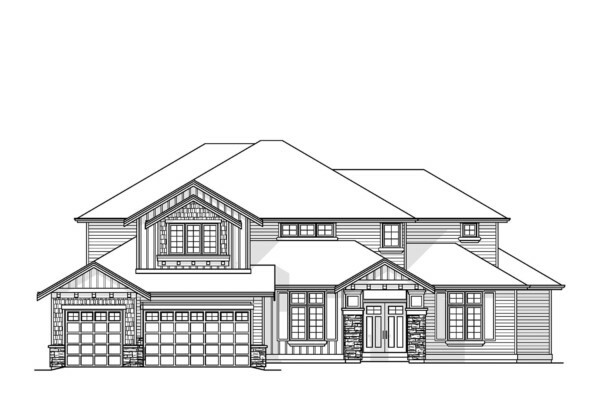 In a quiet corner near Beaver Lake Park you will find Darien, a new community of nine spacious and inviting homes sited on generously sized lots. 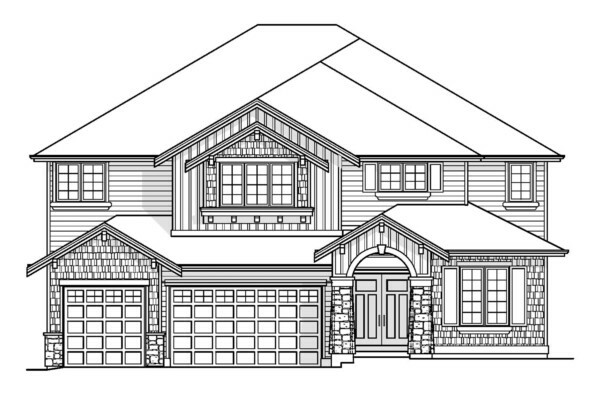 Each home will offer the signature style and meticulous craftsmanship that exists in every William Buchan Home. Take Exit 17 and head North on East Lake Sammamish Parkway SE. At the roundabout take the first right onto SE 43rd Way. SE 43rd Way becomes 228th Avenue SE. Turn right onto Issaquah Pine Lake Road. Take the second right at the roundabout onto SE 32nd Way which becomes SE 32nd Street. Turn left onto 244th Avenue SE. 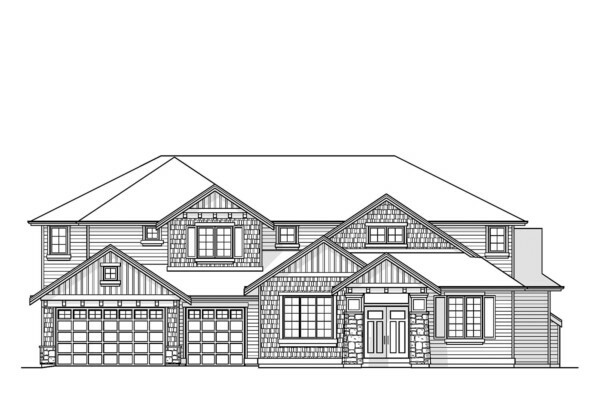 Take the first left onto SE 30th Street, then a left onto 243rd Avenue SE and into the community of Darien. Head East on Route 202/Redmond Way. Turn South on Sahalee Way NE which becomes 228th Avenue NE. Turn left onto SE 24th Street. Turn right onto 244th Avenue SE. 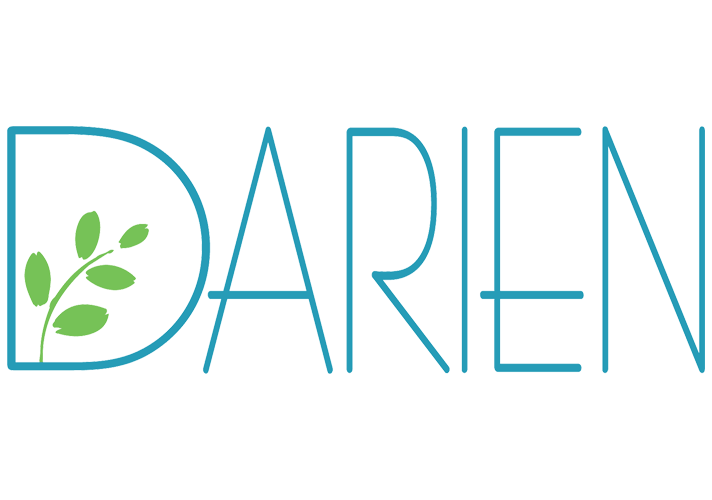 Turn right onto SE 30th Street and then a left onto 243rd Avenue SE and into the community of Darien. Custom millwork includes painted wainscoting, crown molding, 6” baseboard and stained base shoe. Painted millwork includes wainscoting, crown molding, 6” baseboard and custom window trim detail. 10 lite French entry doors. Painted millwork includes chair rail, crown molding, 6” base board and custom window trim detail. Custom cabinetry with slab Quartz countertop. 6” hardwood floors in plans without tub/shower. Custom Frameless cabinetry with hidden hinges & Brushed Nickel pulls and crown-shelf moulding. Slab Quartz countertops include beveled self-edge and custom decorator tile backsplash. Custom designed islands with breakfast bar seating and slab Quartz countertops. Elkay series single handle chrome faucet. Thermador 6-burner stainless steel range top. Thermador 30” stainless steel double oven with convection. Thermador stainless steel built-in microwave with trim kit. Thermador stainless steel dishwasher (Energy Star). Painted crown molding, window casings and 6” baseboards. Painted millwork package includes crown molding, window casings and 6” baseboards. Recessed hookup for washing machine drain and hose. Painted millwork includes crown molding, 6” baseboard and custom window trim. American Standard Chrome faucets and towel bar. Quartz slab countertops with under mounted sinks. Luxurious free standing soaking tub. Separate shower stall with tile floor, custom glass door and ceramic tile walls. 2x6 exterior wall construction with R-21 insulation and R-38 attic insulation. Main level floor framing has 2x8’s on 16” centers. Energy Star package York natural gas forced air furnace with a 95% AFUE rating. 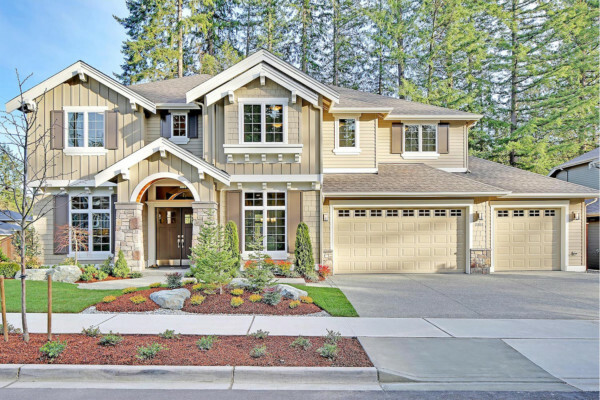 Sammamish is a vibrant bedroom community blessed with a well-preserved natural environment, a family-friendly, kid-safe culture, and unrivaled connectedness. From its expanding tree canopy, to its peaceful neighborhoods, to its multi-modal transportation resources, Sammamish captures the best of the past even as it embraces a burgeoning digital future and meets housing affordability through balanced, sustainable housing. It is a state-of-the art community—engaged, responsive and generous in its support for the full range of human endeavor.